We provide speech therapy and language therapy to children throughout Westchester County and surrounding areas. While we are a specialized practice, therapy will be customized based on your child’s abilities and personality. A basic session is 30 minutes; however it is not uncommon for a child to need 45 or 60 minute sessions. Therapy for speech disorders will almost always be short 30 minute sessions. Children consistently make more progress with their articulation skills with shorter more frequent sessions. 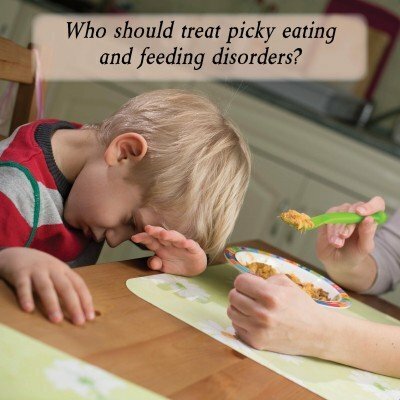 On the other hand, therapy sessions for language disorders are often longer if tolerated by the child. Therapy length in these cases is always dependent on the individual child’s needs and abilities. Your child’s speech language therapist will also be chosen based on your child’s needs and personality. Children are different and so are speech therapists. That’s why I will give you the speech language pathologist that I believe is the right one for your child. The therapist, whether it is me or someone from my team, will utilize a broad range of therapy styles as needed such as PROMPT, Alternative Augmentative Communication (AAC) and Links to Language. You will receive daily updates regarding progress and suggested home practice activities. Most speech and language therapy is provided at my Briarcliff Manor office; however home visits are also available throughout Westchester County on a very limited basis and are subject to special terms. 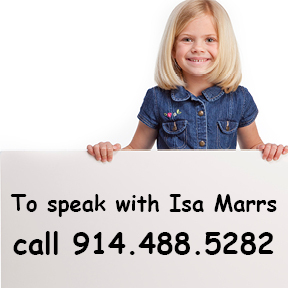 Call (914) 488-5282 to find out if your child would be right for my practice. PS: We are a no waiting office.